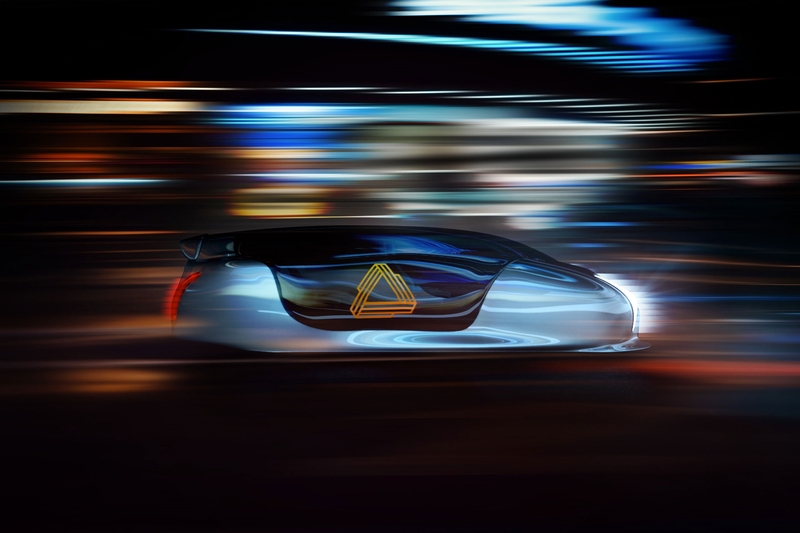 Just a day after Hyperloop TT announced a deal in China, another high-speed transport startup has done the same. Arrivo, Brogan BamBrogan’s not-quite Hyperloop company, has entered into partnership with GTA a wholly-owned subsidiary of a company that’s owned by the Chinese government. As part of the deal, GTA will offer up $1 billion worth of credit to back potential Arrivo projects worldwide. Arrivo, if you’re unfamiliar, is the transportation project founded by Brogan BamBrogan and other staffers who left Hyperloop One. 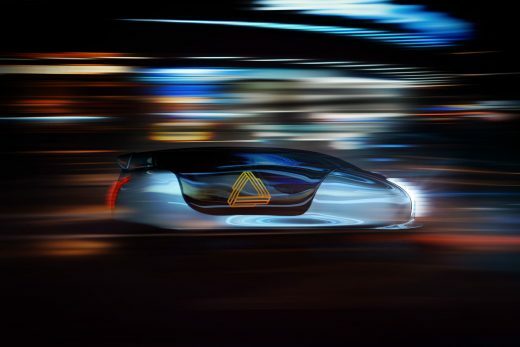 Rather than adopt a like-for-like copy of the original trains-in-vacuum-tubes plan, Arrivo would use mag-lev sleds to carry cars in closed off tunnels. The idea being to get vehicles from point A to B at 200 miles an hour, rather than using existing highways at their far slower speeds. The fact that Arrivo is the second “Hyperloop” company to have accepted Chinese backing this week, and interest in their systems is increasing. Bloomberg believes that the $1 billion sum could finance up to three legs of a route, with each one running up to nine miles long. And partnerships like this could help persuade investors that these systems are worth pursuing in the longer term.